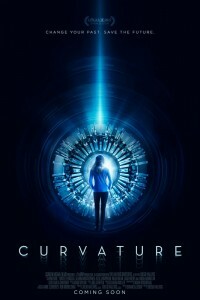 The sci-fi movie Curvature tells the story of a scientist who must break into a top-secret facility in order to travel back in time and prevent a murder after receiving a mysterious phone call from herself. Curvature is from first time feature film director Diego Hallivis. 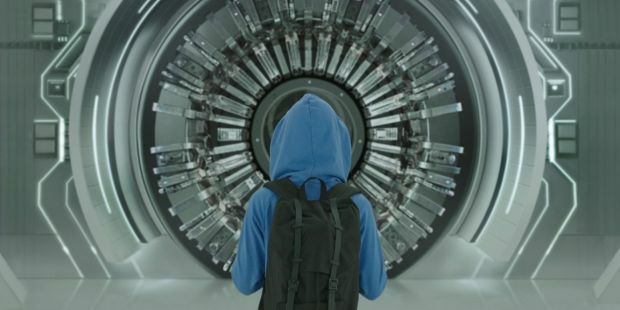 What makes the film a step above the rest of ultra low-budget sci-fi films is that this one features Linda Hamilton, yes, Sarah Connor from The Terminator films, in a lead role.